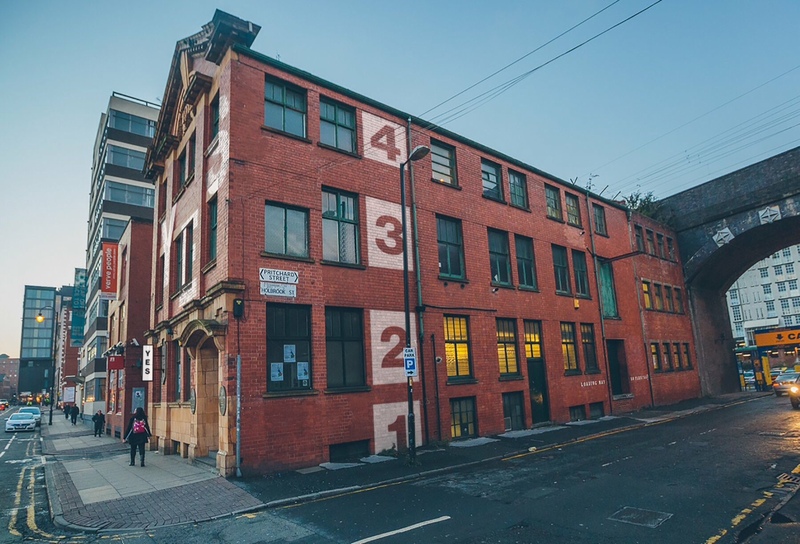 A new music venue is set to add to Manchester’s broad live music spectrum this September from promoters Now Wave. John Wickstead and Wesley Jones of Now Wave have joined forces with Ruth Hemmingfield, previously of The Deaf Institute, Gorilla, The Albert Hall and Band on The Wall to open their first live music venue. 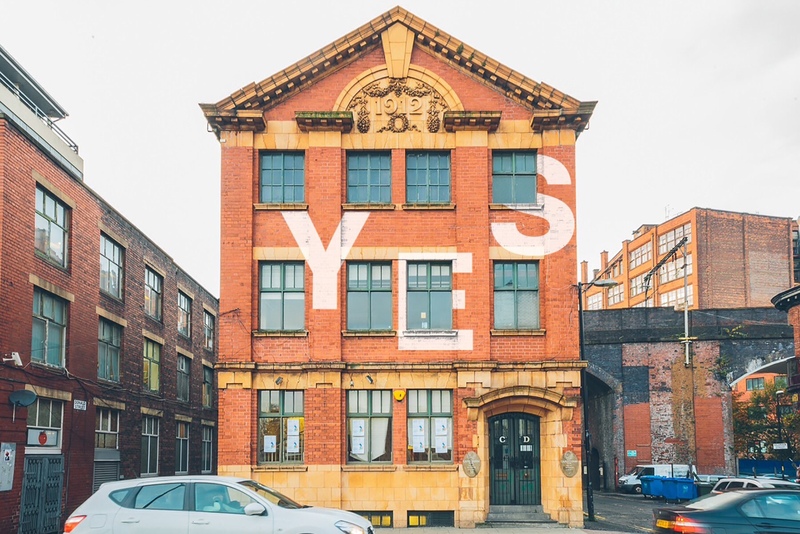 YES will open on the site of the former auctioneers house on Charles Street in the city centre, just off Oxford Road. As well as being a live music space, YES will have two different food outlets as well as an outdoor roof terrace to enjoy the late summer sun. To celebrate the opening of the new venue, Now Wave are giving away 5,000 free drinks plus complimentary food on their opening weekend to welcome music fans to the four-storey venue. 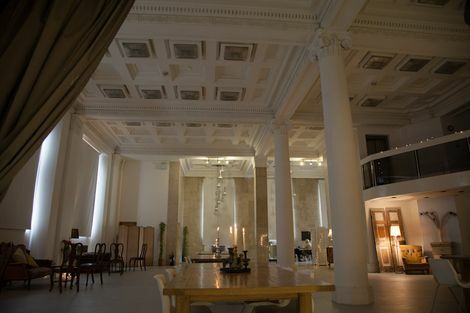 YES will include a ground floor bar and kitchen, while a second bar will be on the second floor. The venue’s roof terrace overlooks the city. Gigs scheduled at YES include Sam Evian, Gwenno, Kero Kero Bonito, Snail Mail, an already sold out Boy Azooga show and Curtis Harding. For full listings and more visit YES.